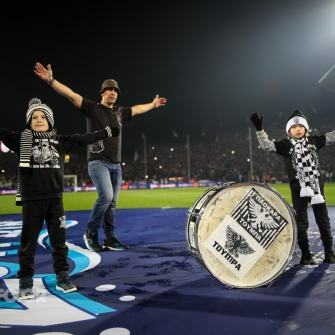 The “Double-Headed Eagle” handled their lead impeccably after the interval. 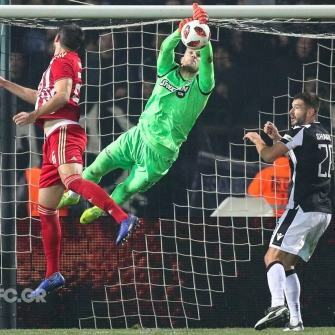 Their demure defence didn’t allow Olympiakos any noteworthy opportunities. 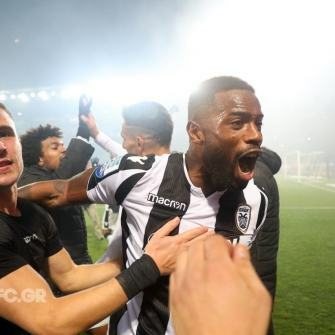 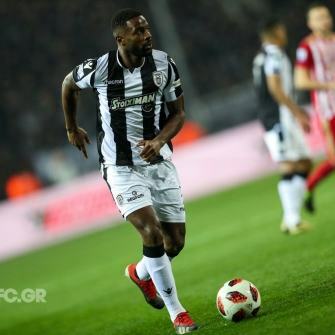 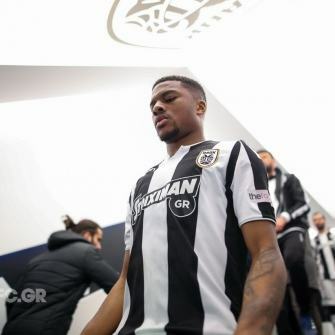 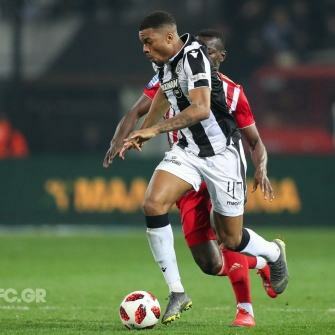 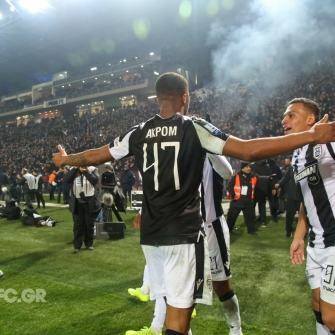 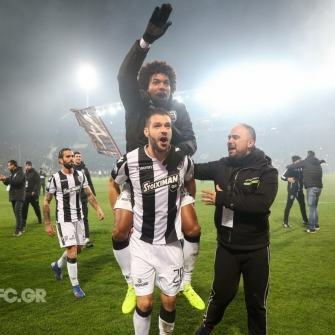 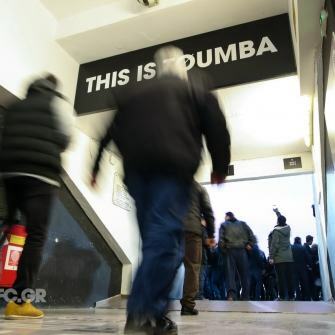 And, when the time was right, Chuba Akpom added the icing on the cake, sealing one of PAOK’s most comfortable home victories of the season. 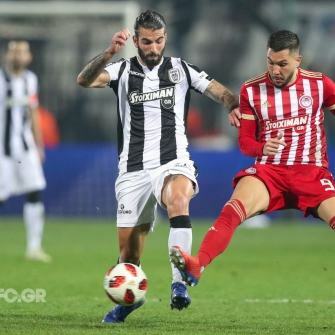 Olympiakos could only reduce distances in the 88th minute through Podence. 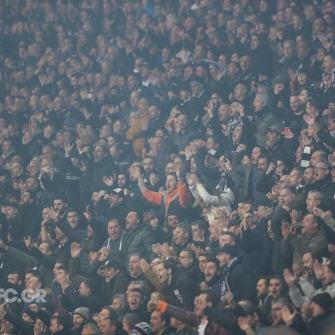 Then they resorted in non fair-play antics to get back into the game, but to no avail. 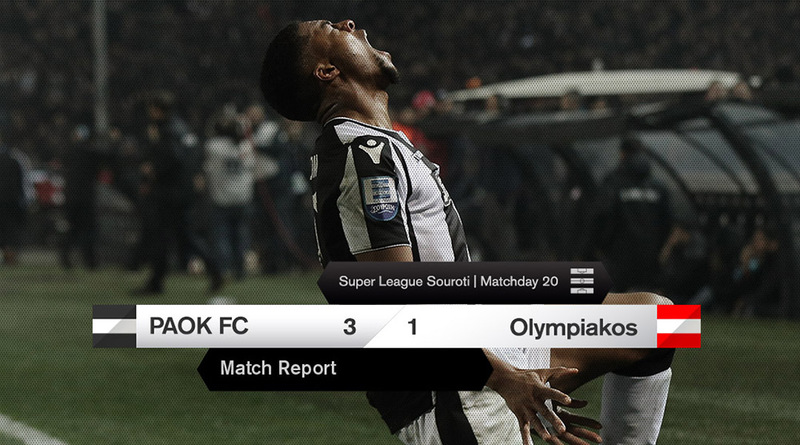 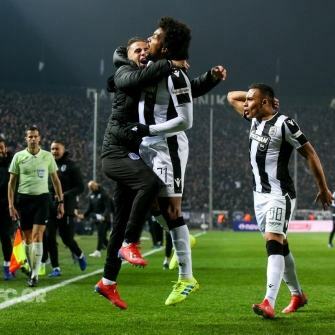 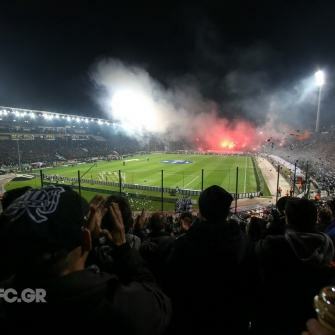 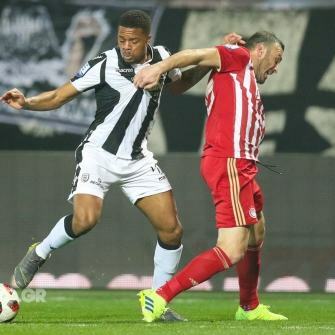 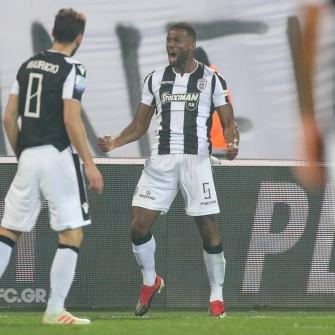 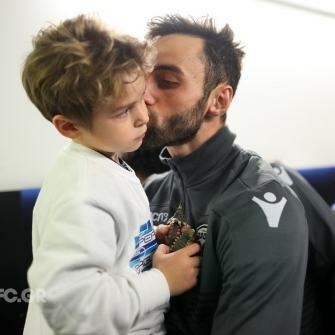 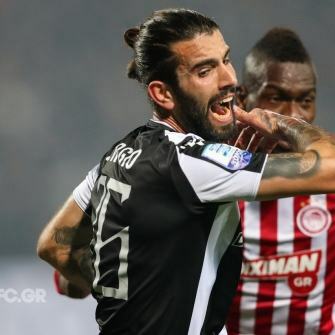 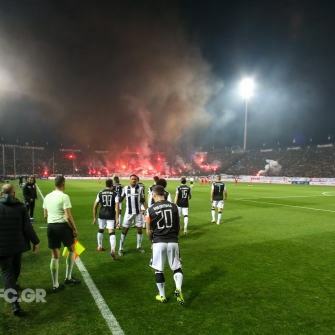 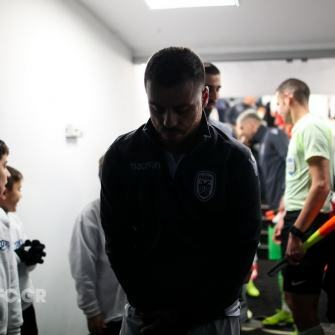 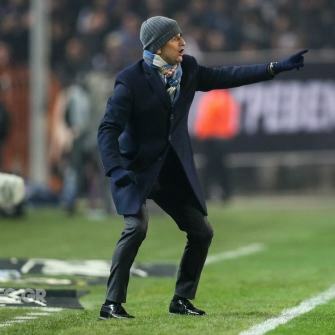 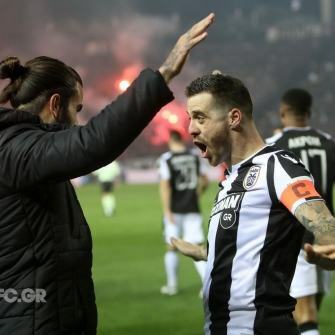 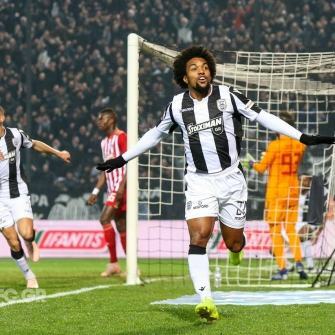 It was an emphatic victory for PAOK, a clear proof of superiority for the few still unconvinced. 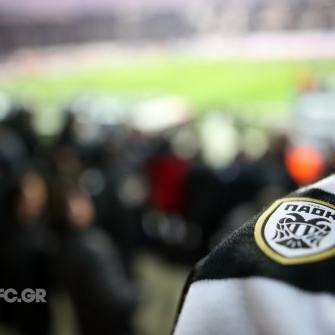 There are ten tough encounters remaining until the end of the season. 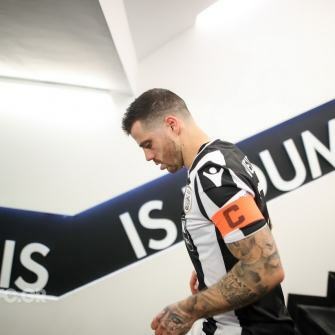 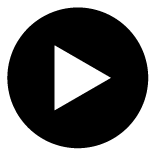 To be approached with seriousness and focus. 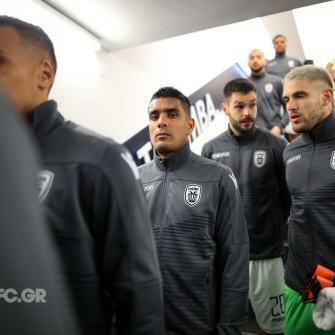 PΑΟΚ: Paschalakis , Μatos, Varela , Crespo , Vieirinha (80’ Giannoulis ), Shakhov (53’ Οliveira), Maurício , Biseswar (84’ Pelkas ), Jabá , El Kaddouri , Akpom . 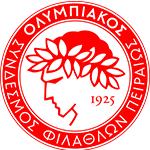 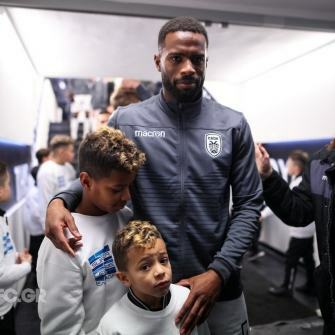 Olympiakos: Sá, Torosidis, Cissé, Vuković, Κoutris, Guilherme, Natcho (46’ Camara), Podence, Christodoulopoulos (46’ Dias), Guerrero, Fortounis (76’ Hassan).